This May, the U.S. government rolled out a new version of its popular MyPlate for senior adults is a daily nutritional guide specifically tailored for the elderly. 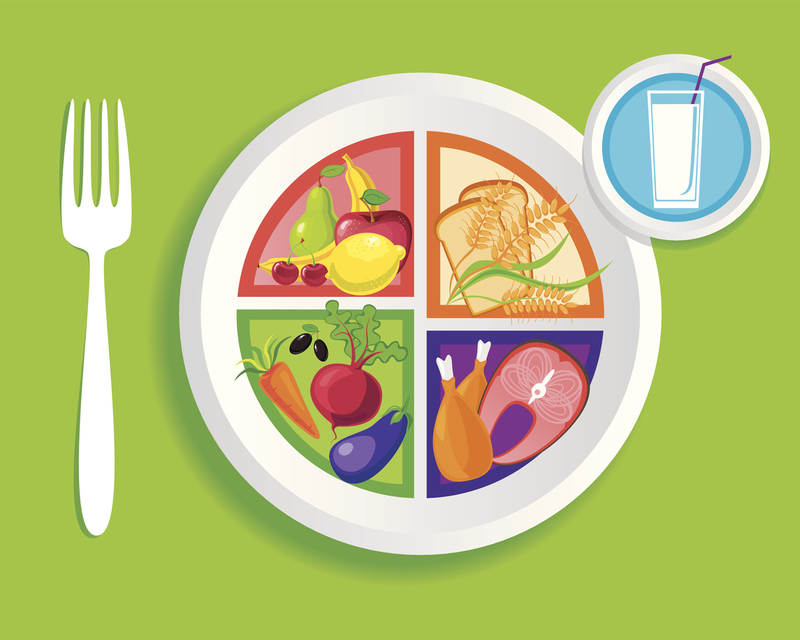 MyPlate shows a plate divided by food groups. Fruits, vegetables, protein, and other food groups are visually displayed to represent how and what healthy people should be eating daily. Now, MyPlate for Older Adults is providing a powerful tool for senior care that helps the elderly and their caregivers better understand the unique dietary needs of this age group. According to MyPlate, at least half of older people’s daily diets should consist of nutrient-dense fruits and vegetables. Nutritionists note that these do not have to be fresh. They maintain that frozen fruits and vegetables have a nutritional profile equal to that of fresh. Furthermore, they often are easier to shop for and keep for many senior citizens. Many believe that elderly individuals should not be wholly vegetarian, though. Proteins such as lean meats and fish, with healthy servings of high-protein dairy products, are also important to get enough iron and calcium. Finally, MyPlate for Older Adults is unequivocal about salt: if you’re over the age of 65, don’t use it. Instead, they recommend replacing salt with spices and sodium-free sauces. Good nutrition is critically important to older adults because it can prevent or slow many of the chronic conditions that are common as people age. A diet heavy in fruits and vegetables, for example, can help control diabetes. The calcium in dairy products can prevent osteoporosis. The no-salt rule is a boon to those with high blood pressure. However, many senior citizens may not cook healthy meals on their own. Depression, lack of appetite, mobility issues, or frailty may make them less likely to stock and prepare food. Fortunately, caregivers can assist in shopping and preparing healthy meals in accordance with MyPlate. If your older loved one wants to age in place, it could make a huge difference in their ongoing health. For more information about David York Agency’s qualified, compassionate caregivers, contact us at 718.376.7755. A free phone consultation can help you decide what services might be best to provide you and your loved one with the assistance you need.